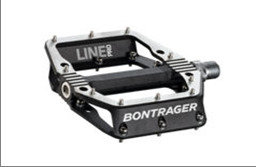 Trek Recalls Bontrager Line Pro flat bicycle pedals due to the spindle of one or both of the pedals can break, posing a fall hazard. Consumers can contact Trek at 800-373-4594 from 8 a.m. to 6 p.m. CT Monday through Friday, or online at www.trekbikes.com and click on Safety & Recalls at the bottom of the page for more information. 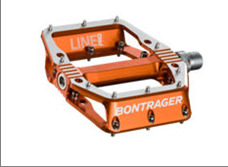 The pedals were sold at Independent bicycle stores nationwide and online at www.trekbikes.com and other online retailers from April 2016 through June 2018 for about $100 for the pedals.